The trend of skill development and employment generation for franchisees is a welcoming step in the franchise fraternity. It is always prudent to prepare a league under yourself that can carry ahead the name for your business. Via franchisees, biggest of the brands are taking ahead their businesses to new heights. 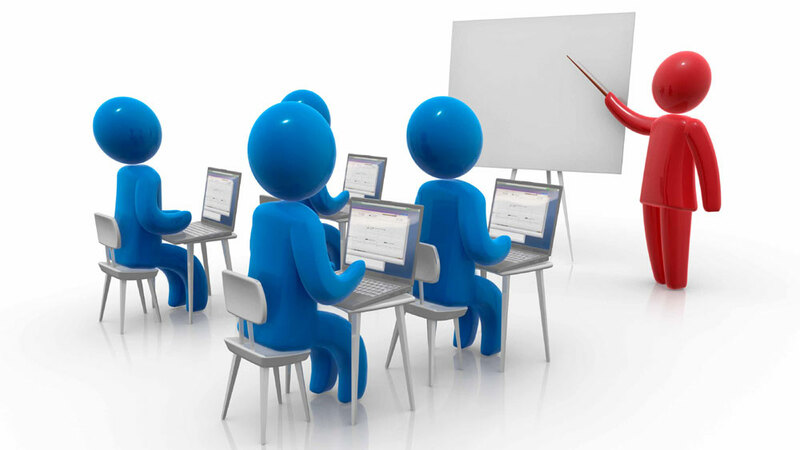 With proper skill development and introduction of newer and better programs, franchisees are now more confident. This trend of skill development and employment generation for franchisees is a welcoming step in the franchise fraternity. We tell you more on this..
Pradhan Mantri Kaushal Vikas Yojana (PMKVY) is the flagship scheme of the Ministry of Skill Development & Entrepreneurship (MSDE). The objective of this Skill Certification Scheme is to enable a large number of Indian youth to take up industry-relevant skill training that will help them in securing a better livelihood. Individuals with prior learning experience or skills will also be assessed and certified under Recognition of Prior Learning (RPL). Under this Scheme, Training and Assessment fees are completely paid by the Government. There is short term training, special projects, recognition of prior learning, placement guidelines and much more for future entrepreneurs. On the same, Prashant Kulkarni, Founder, Chatar Patar- India’s first trademark Pani puri brand says: ‘We are making all efforts to get in touch with people from PMKVY and recruit more budding entrepreneurs from there. Meanwhile we are hiring people from North East and training them as they posses’ excellent cooking skills and have tremendous potential. One they are trained they show full dedication in work assigned to them. We can this way help all our franchise outlets to grow fast in terms of better manpower, quality and skills.